Visit Berkshire’s most exclusive late night venue for a night of opulence and modernity, with great music, impeccable service and stylish clientele to bring a West End atmosphere to the heart of Windsor. 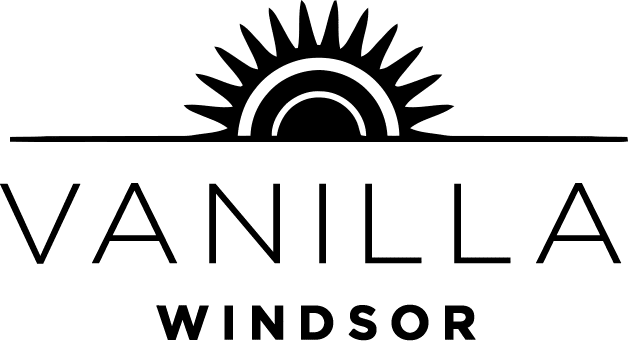 Vanilla Bar is the number one place to party, located in the Windsor Royal Shopping Centre, round the corner from Windsor Castle and set in a luxurious location. Enjoy bottomless prosecco every Saturday night and rub shoulders with global celebrities and professional sportsmen each week, with table service, birthday parties and cocktail masterclasses available for special occasions.